As President of Liverpool Hope Students’ Union, my aim is to ensure that students are effectively well represented at a senior University level and that they have all the help and support they need to be able to have the best student experience possible. Whether this is through ensuring Clubs and Societies have all the help they need to be able to achieve the best from their student group or whether it is through supporting the work of elected officers in the Union, my role is to be that strong, passionate voice for students; one that is not afraid to represent their views and work for positive change across all campuses. 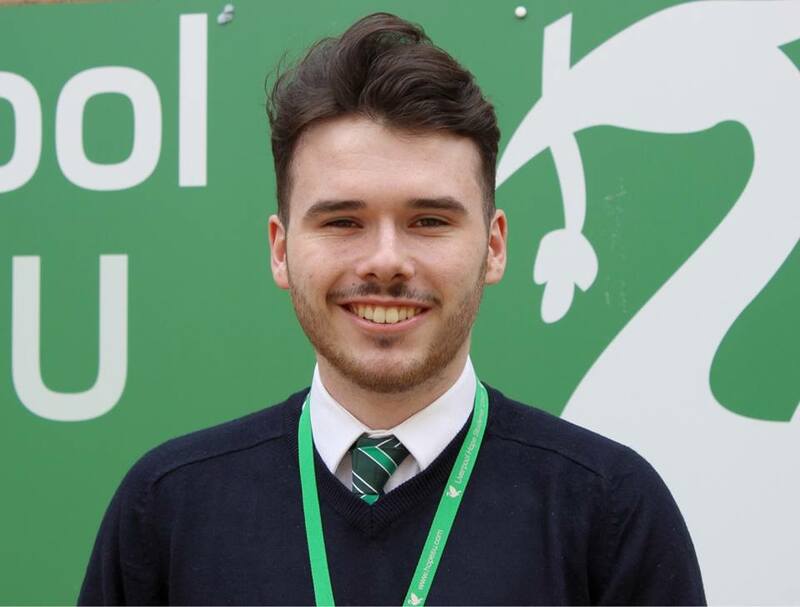 As well as this, I am the lead political voice for students, meaning that I represent your views at a national level, making sure that Liverpool Hope Students’ Union is leading the way on issues such as free education. We can achieve more together than we achieve alone, so please feel free to pop in to the office to have a chat about any issues you may have, so that together we can effectively work to resolve them.